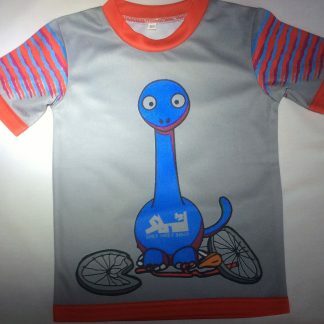 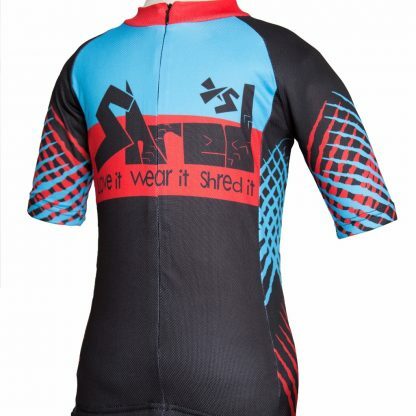 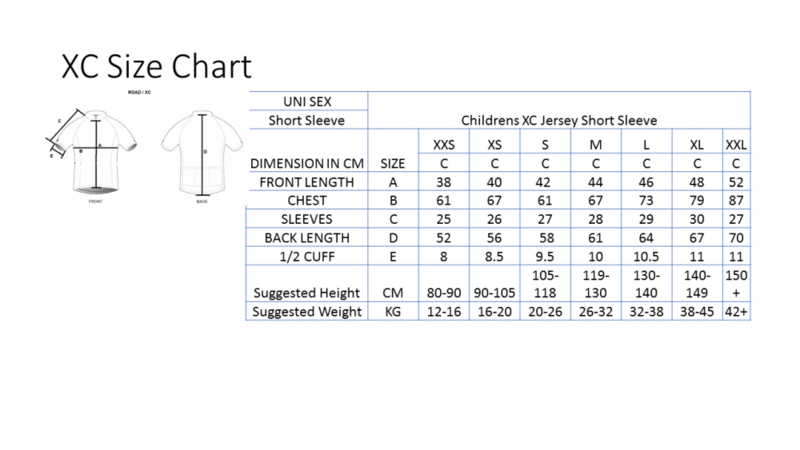 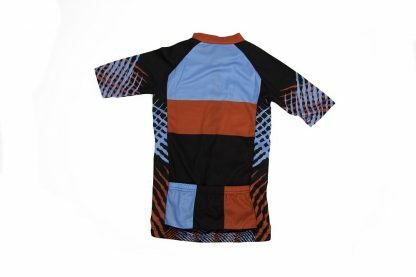 Everything you need in a trail jersey but sized to fit young riders. 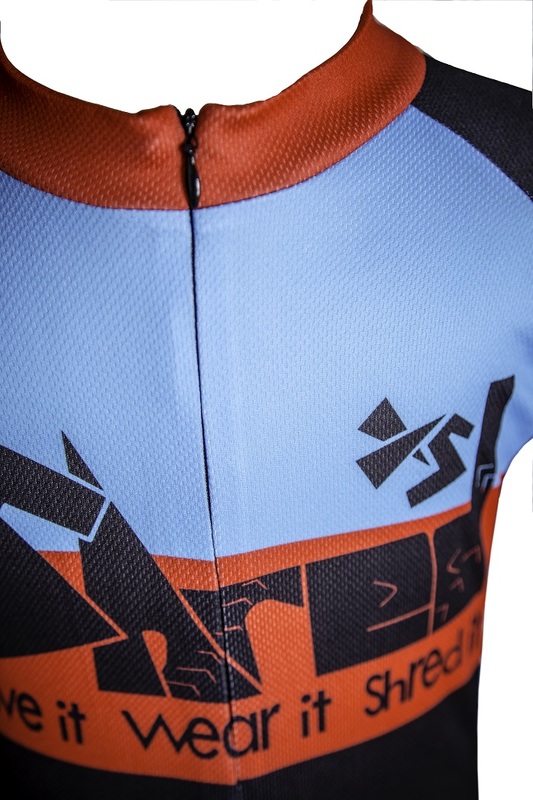 Our XC cycle jersey has all the features, functionality and technical requirements you would expect, but with a style all of its own. 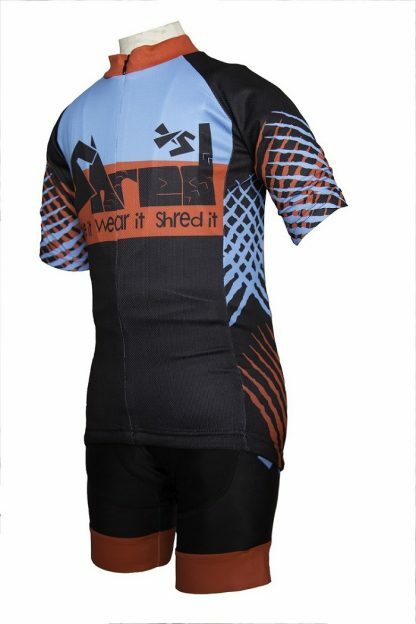 ¾ zip, half sleeve, CoolMax moisture wicking fabric and gripper bottom seam helps keep the jersey in place for a comfort fit. 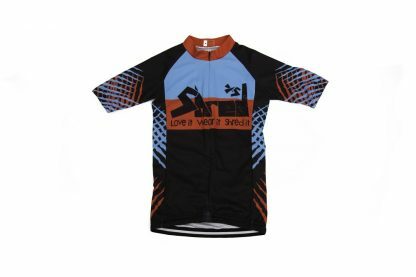 With three rear pockets there is plenty room for snacks, gloves and all those other trail essentials. 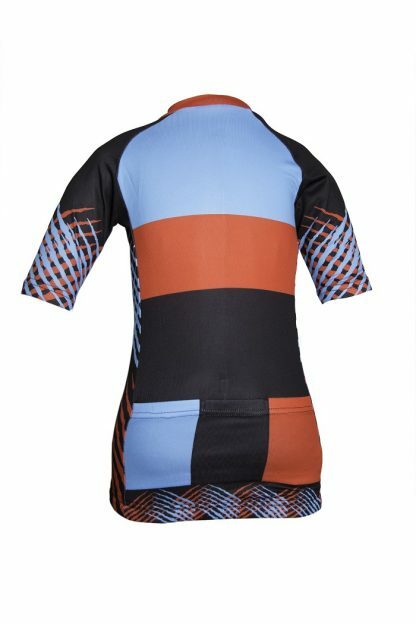 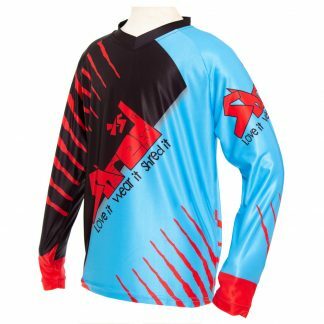 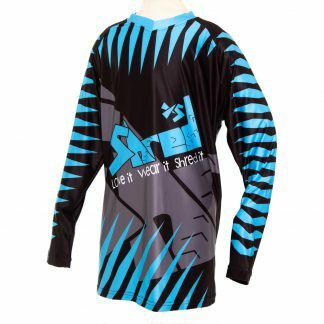 In a striking design our XC jersey matches well with all three style of shorts, XC, Enduro and DH.